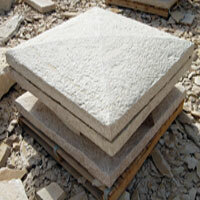 Catering to a number of construction applications, we provide the premium Sandstone Pier Caps. 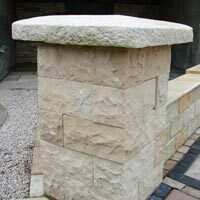 The Sandstone Pier Caps, offered by us, are appreciated for their elegant appeal and perfect finishing. The Sandstone Pier Caps are processed utilizing advanced methodologies at our high-tech facility. 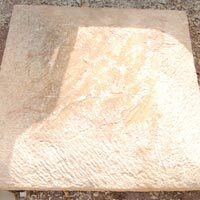 The Sandstone Pier Caps can be availed in different sizes and colors from us. 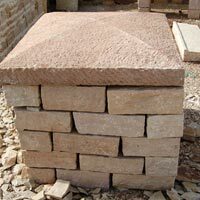 We are a prominent name as Sandstone Pier Caps Manufacturer, Supplier and Exporter from india. Why Our Sandstone Pier Caps?